Do you want a telescope with which you can view large, vague objects such as the Andromeda system, but also large open star clusters and nebulae in our galaxy? 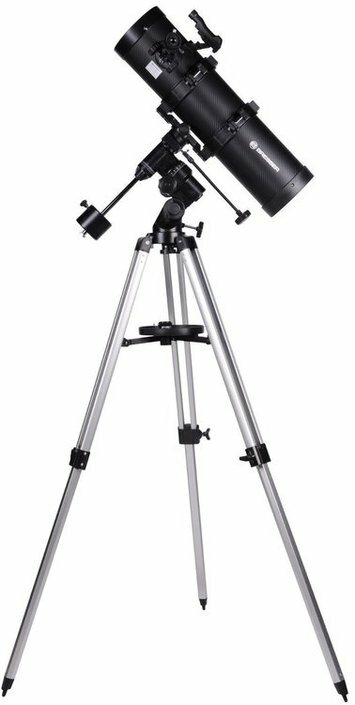 With its large lens diameter (130 millimeters) and short focal length (650 millimeters), the Spica 130/650 is an ideal telescope for this purpose. 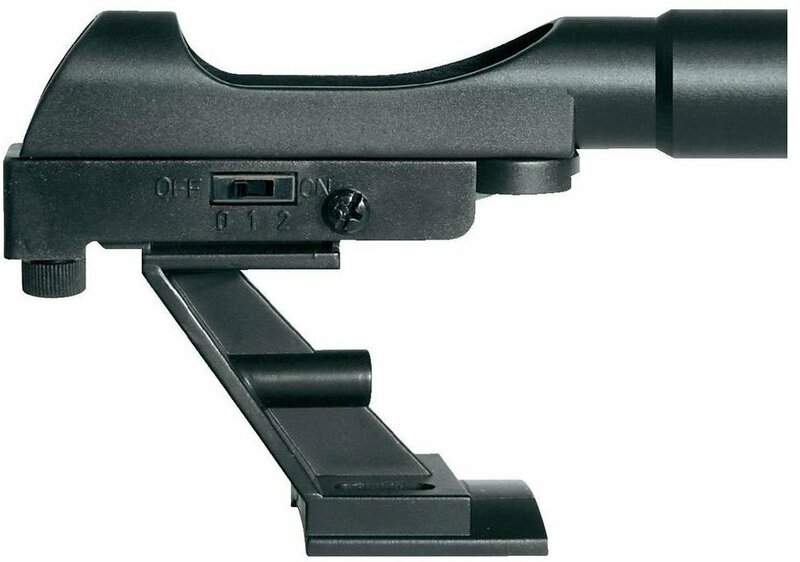 The latest version has a beautiful carbon look and comes with a lightweight aluminum tripod . 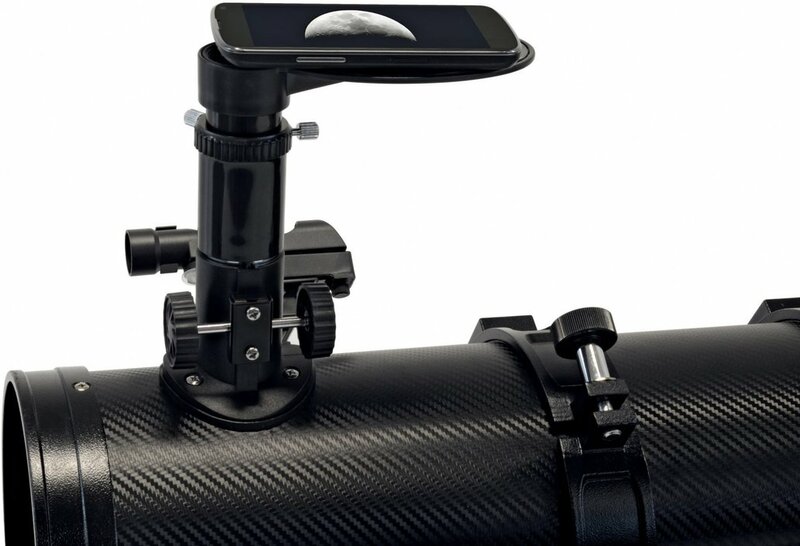 With the equatorial mount you are able to follow an object long and effortlessly. The telescope has a maximum recommended magnification of 260x. 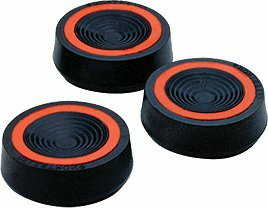 In addition to a beautiful telescope, you will also receive an extensive package of accessories with your order. 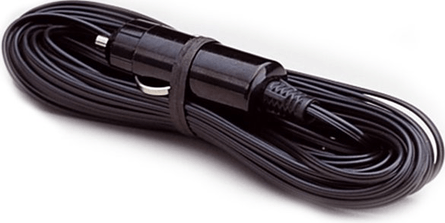 How about a smartphone camera adapter? 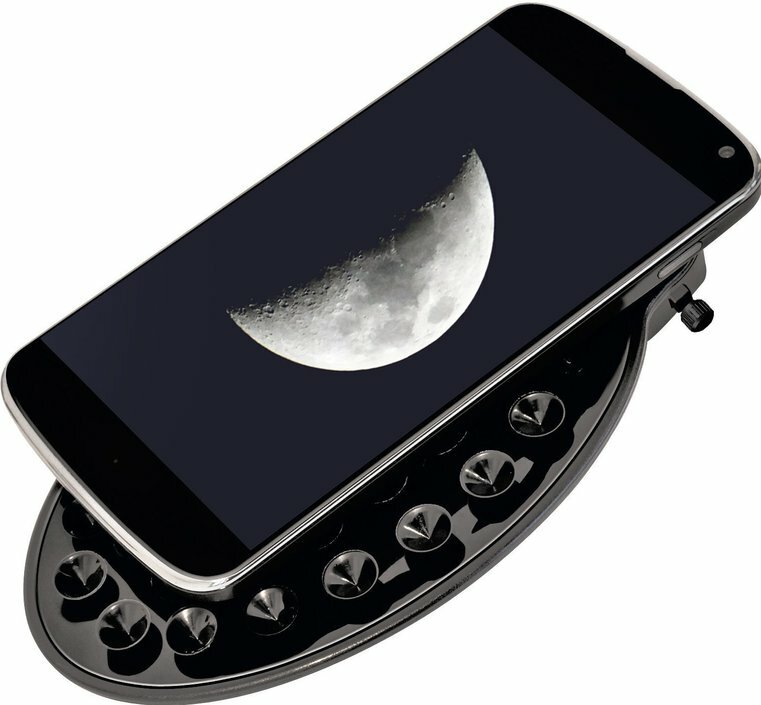 With this you can attach your mobile phone to the telescope, in order to make recordings. Astrophotography with your smartphone, it does not get better. 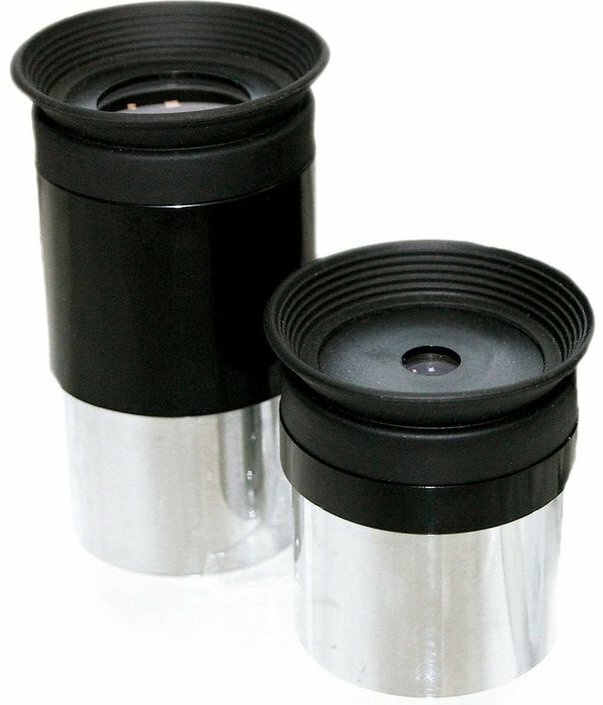 You will also receive two eyepieces, a viewfinder and a Barlow lens at home. 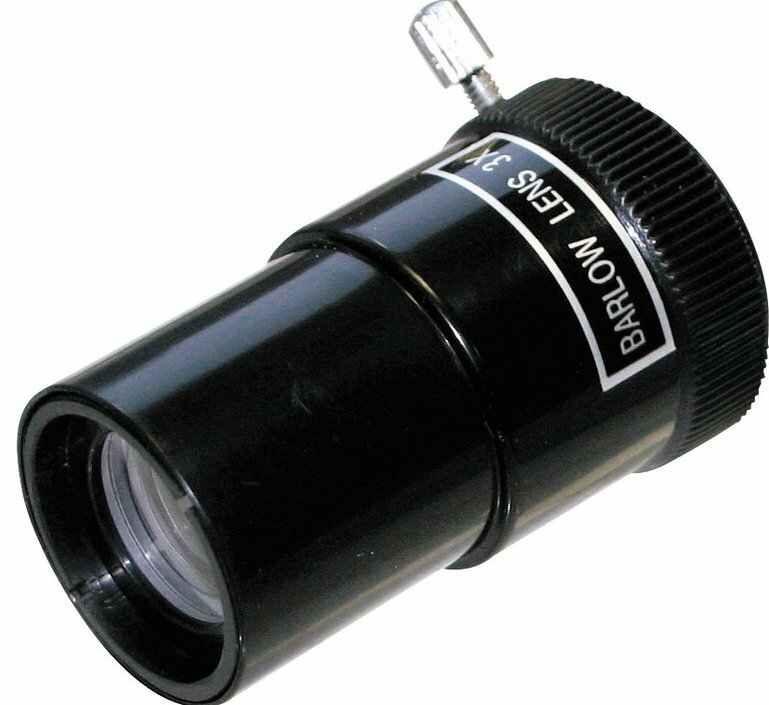 This telescope is perfect for beginners. You can start immediately, in no time you are under the spell of the universe. Write a review By sharing your experience with the Bresser Spica 130/650 EQ2 Carbon Design reflector, you can help others (perhaps still doubting customers) with making a good choice.